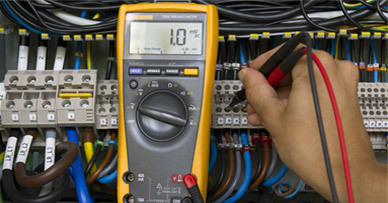 Employment Application | RDS Electric, Inc.
RDS Electric Inc. is always seeking top quality, commercial foremen and service technicians for commercial, industrial and residential. We also need motivated journeyman and helpers that desire to learn more. RDS is celebrating over 38 years performing electrical installations for commercial construction and service work for commercial, industrial and residential clients. 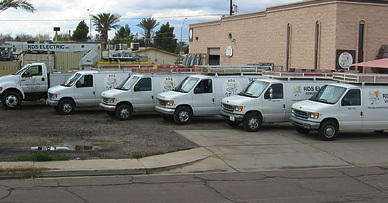 We are located in Glendale and work valley wide. RDS is large enough to offer great benefits and long term security while still offering the personal touch and atmosphere of a small company.